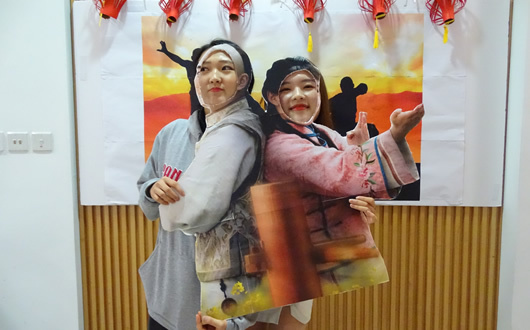 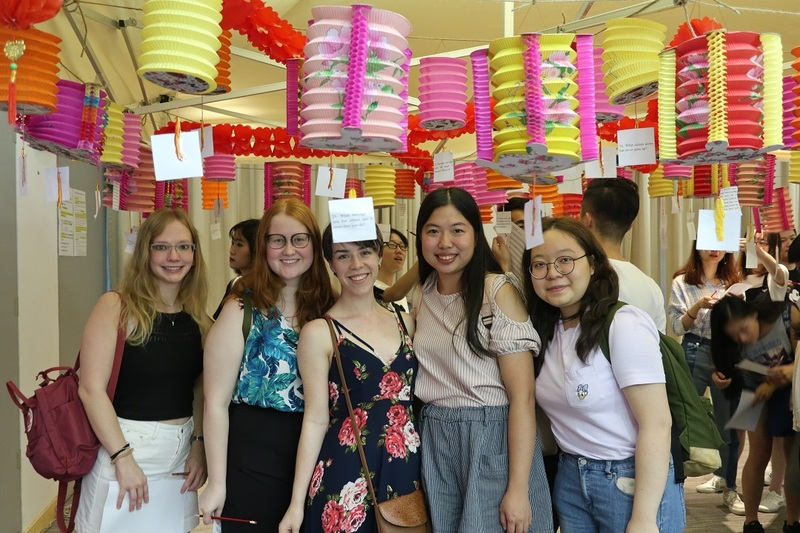 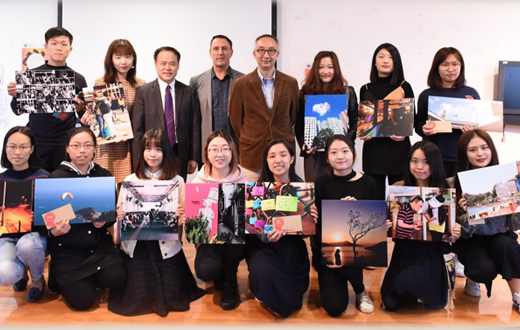 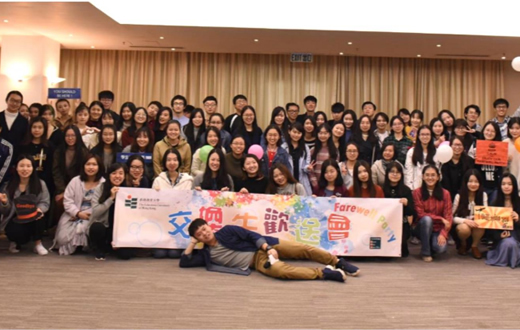 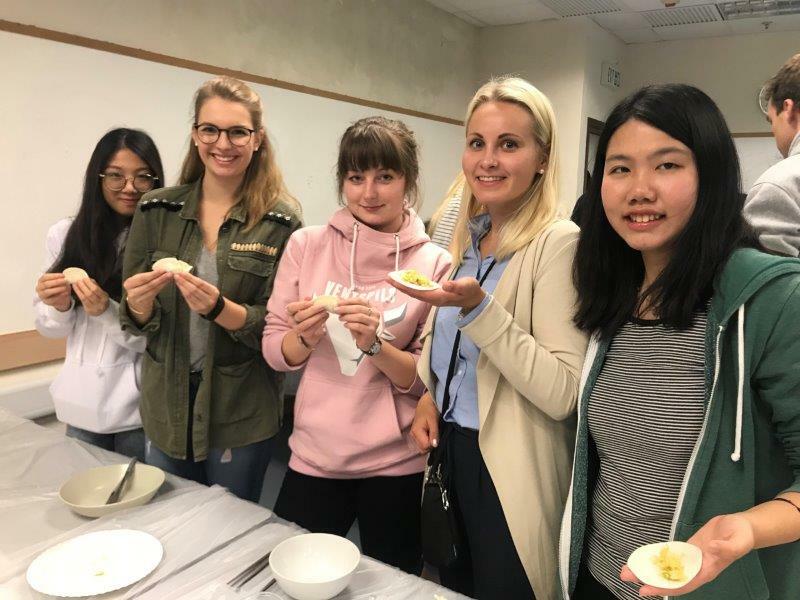 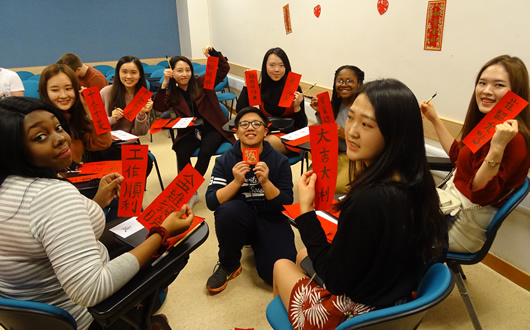 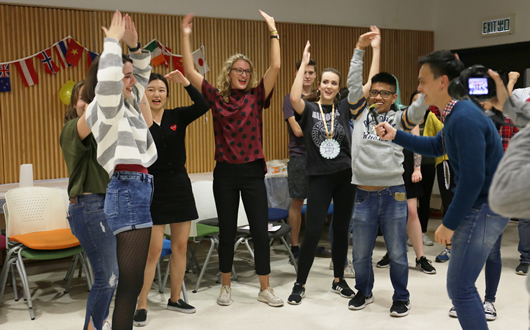 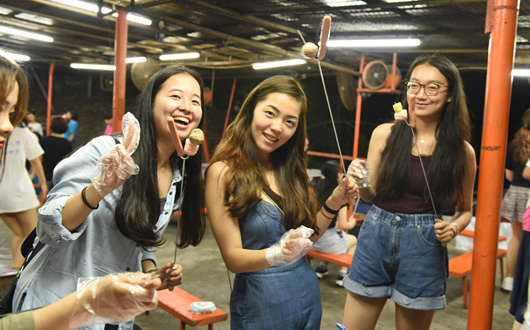 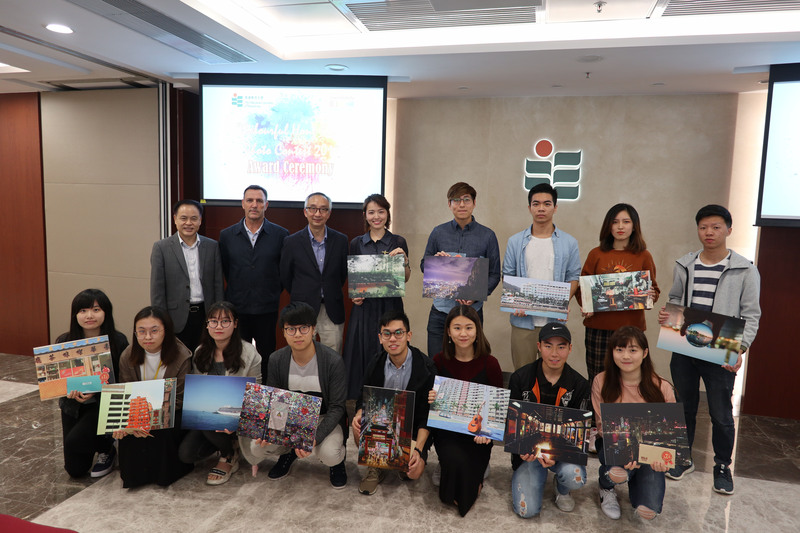 As Semester 2 2018/19 is coming to an end, a farewell party was organized for the departing exchange students on 12 April. 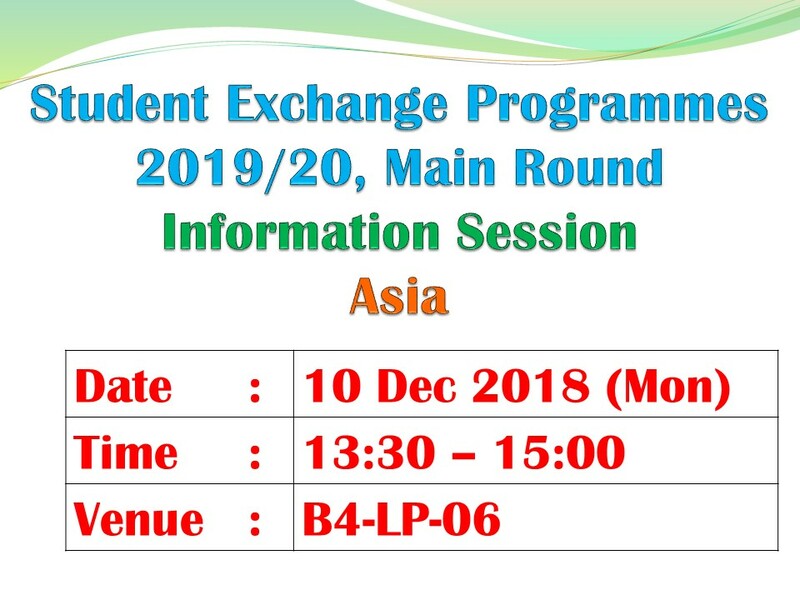 Students are highly recommended to attend the Information Session for more information on institutions in Asia. 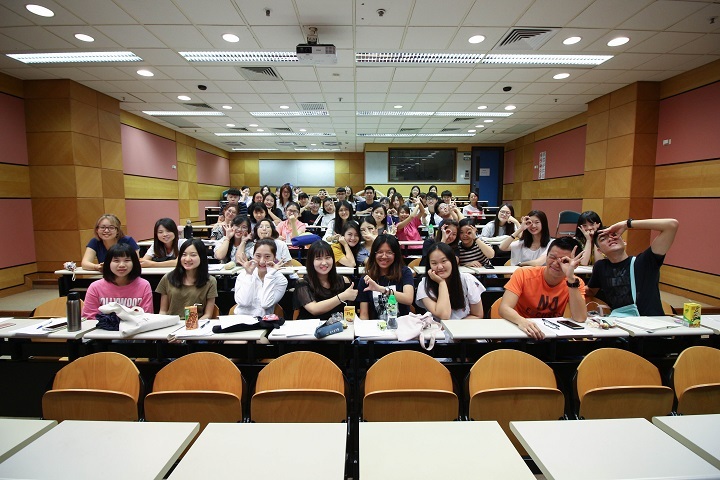 Students are highly recommended to attend the Information Session for more information on institutions in Mainland and Taiwan. 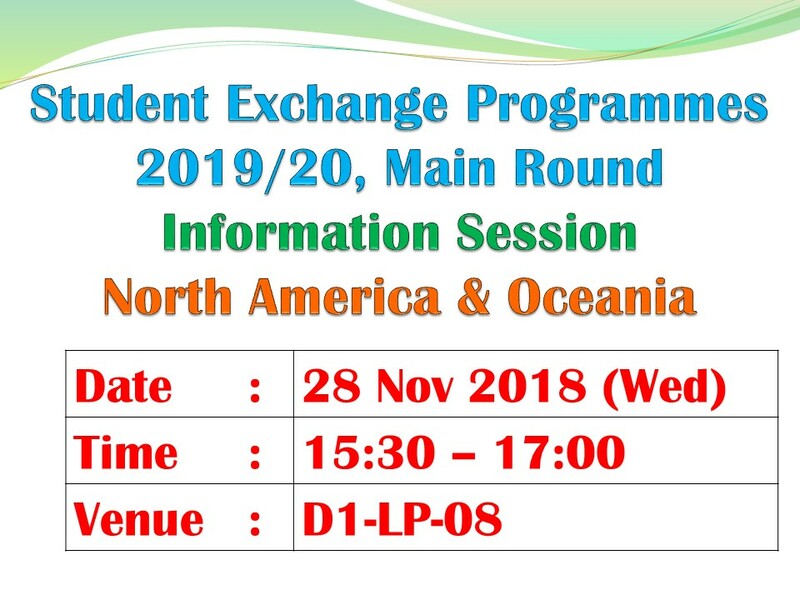 Students are highly recommended to attend the Information Session for more information on institutions in North America & Oceania. Students are highly recommended to attend the Information Session for more information on institutions in Europe. 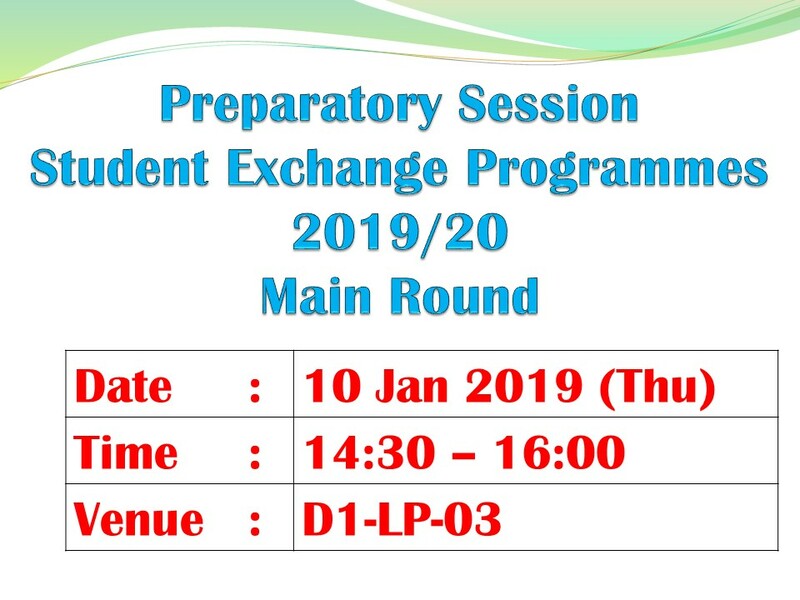 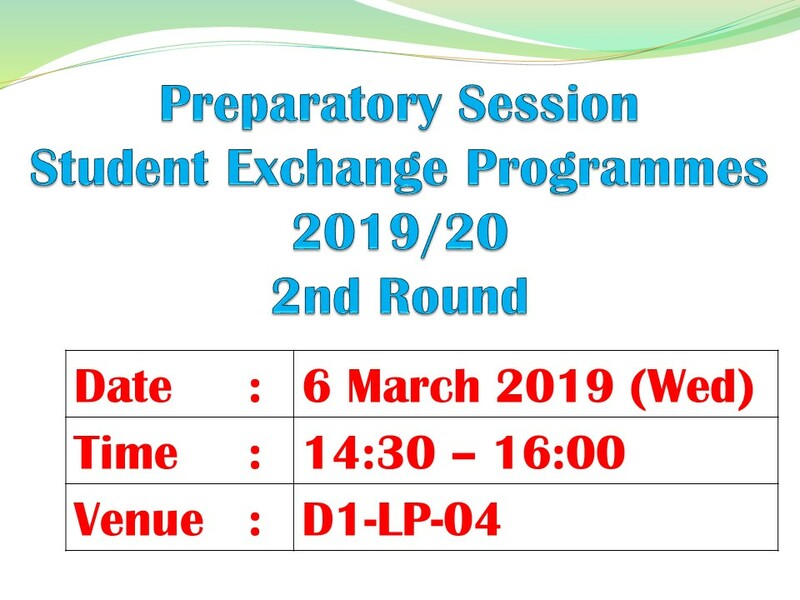 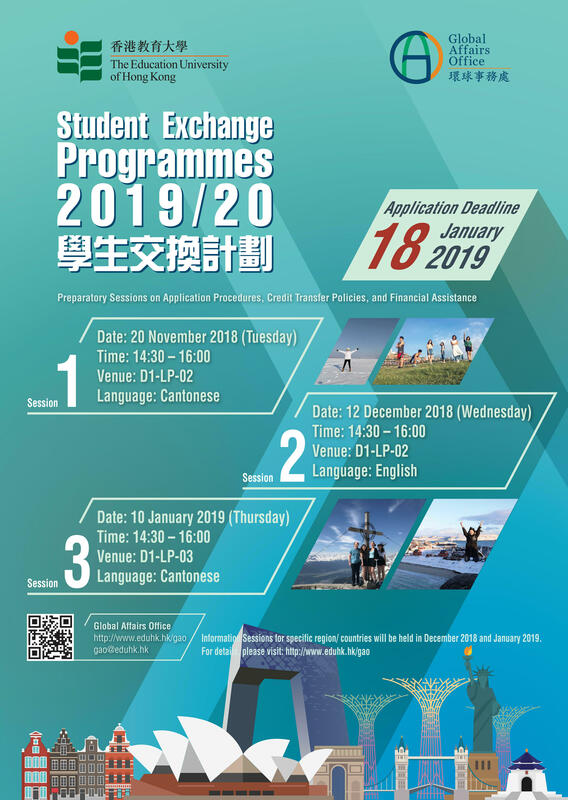 Students are highly recommended to attend the Preparatory Session for Student Exchange Programmes 2019/20 – 2nd Round Recruitment. 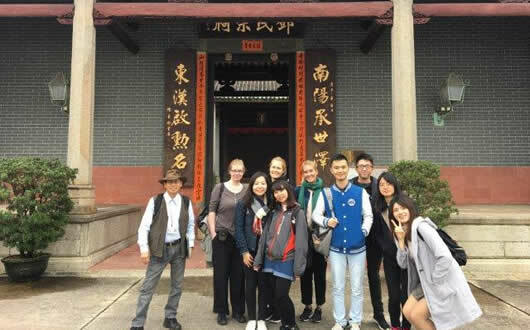 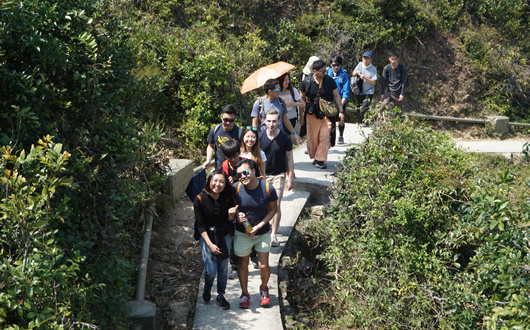 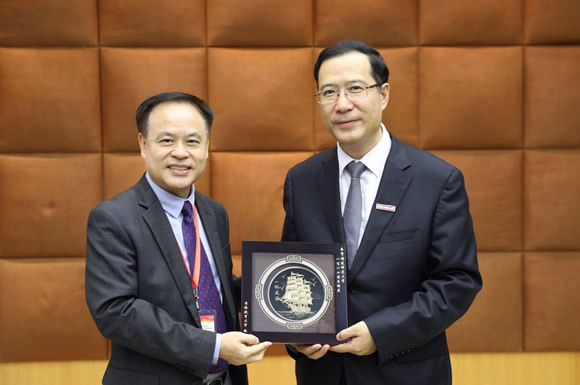 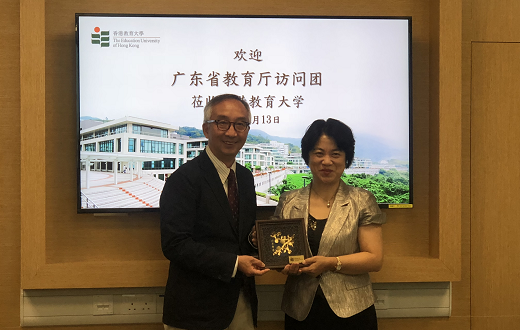 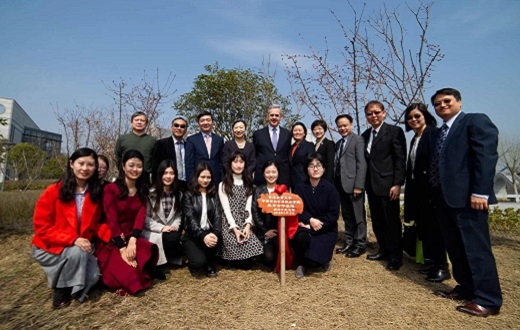 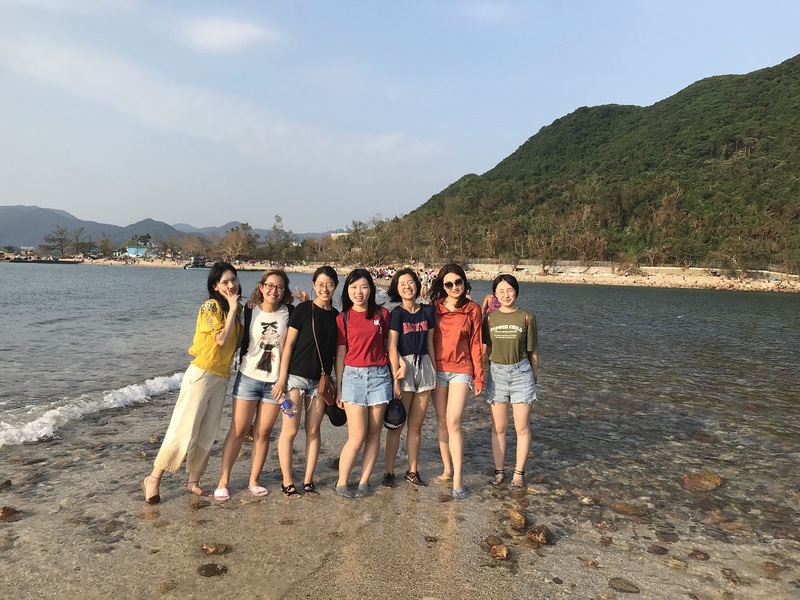 Tsz Shan Monastery Tour was organized on 13 February 2019 (Wednesday). 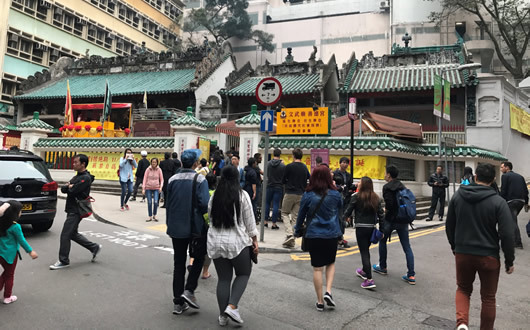 It was a 3-hour “Journey into Metta (Loving-kindness)” programme, which focused on a few key landmarks in the Monastery and some relevant experiential activities, such as meditation, partner stretching/yoga, postcard making or Q&A with the venerable. 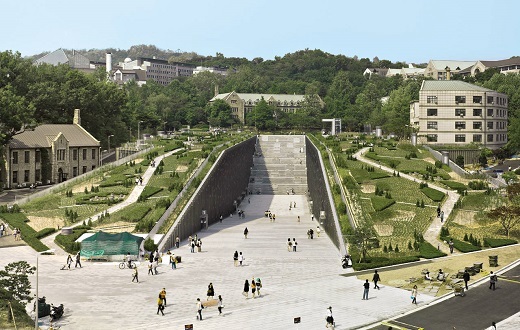 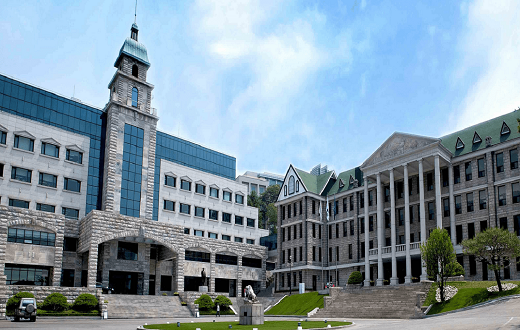 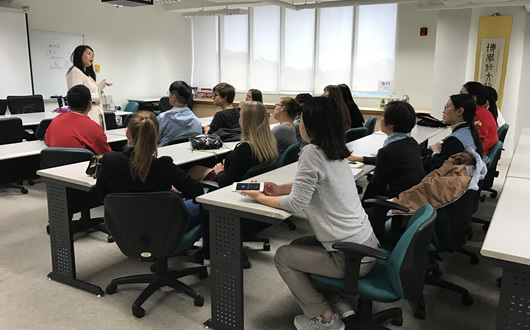 This session presents general information about Ewha International Summer College organized by Ewha Womans University, Korea. 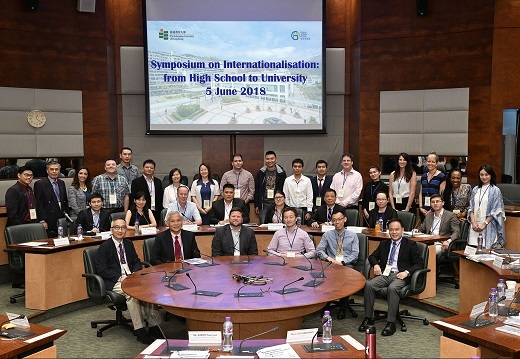 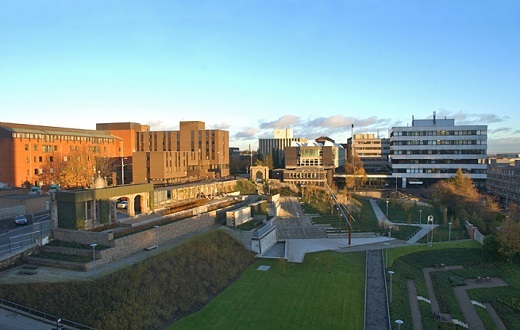 This session presents general information about University of Strathclyde Summer School 2019 organized by University of Strathclyde, UK. 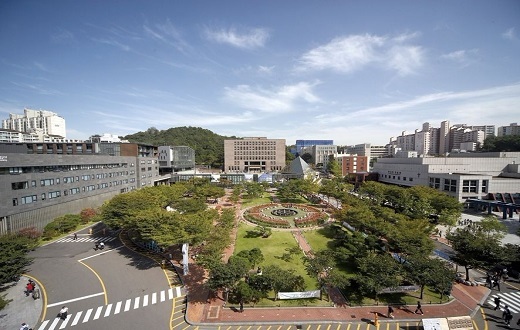 This session presents general information about Soongsil International Summer School 2019 organized by Soongsil University, Korea. 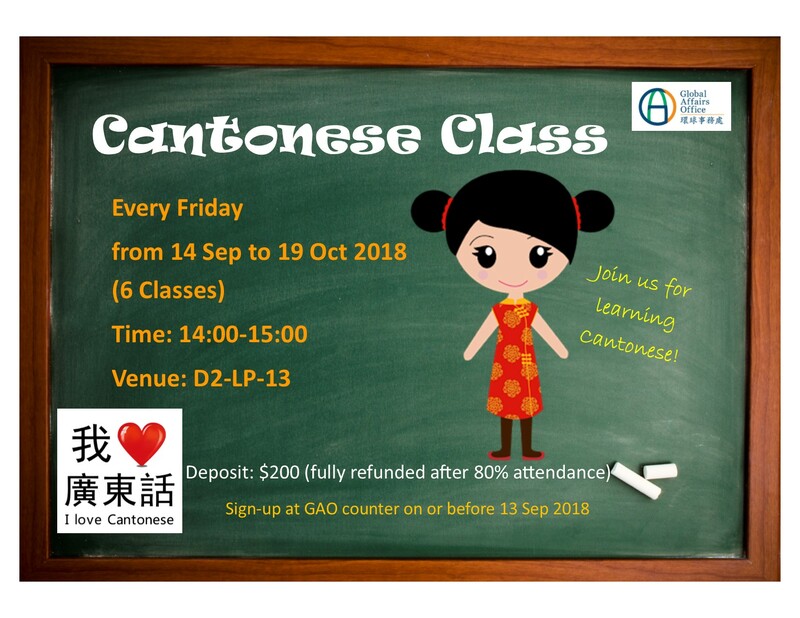 Students are highly recommended to attend the Information Session for more information on institutions in Non-Greater China Region. 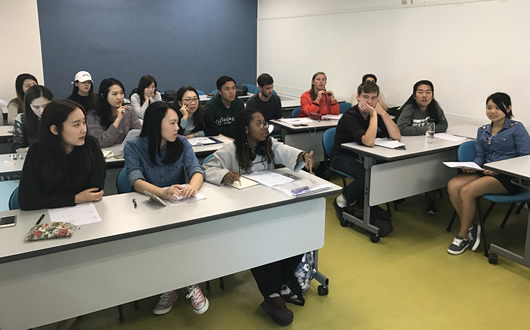 This session presents general information about Hanyang International Summer School organized by Hanyang University, Korea. 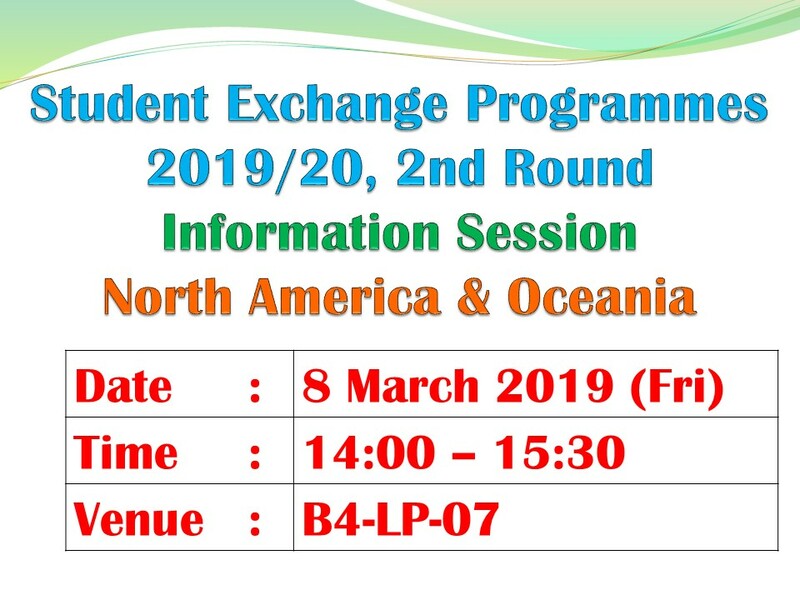 Students are highly recommended to attend the Information Session for more information on institutions in Asia, North America & Oceania. 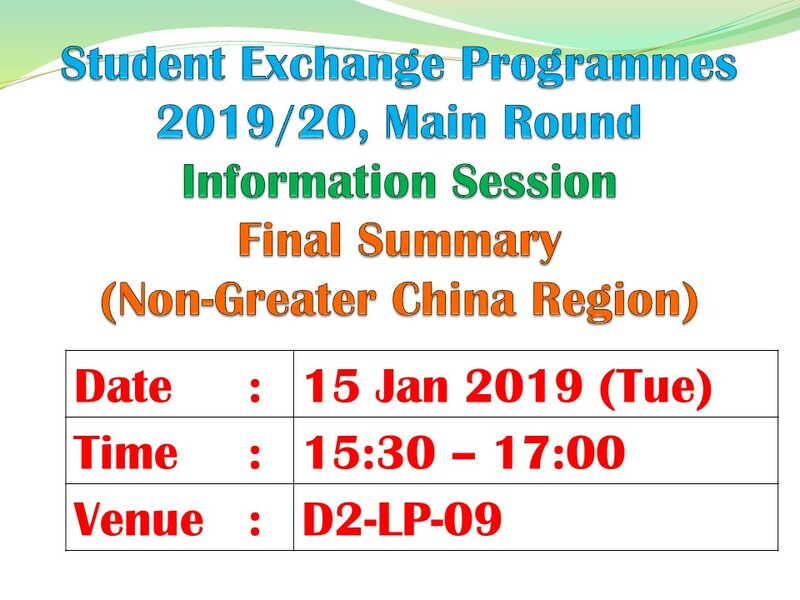 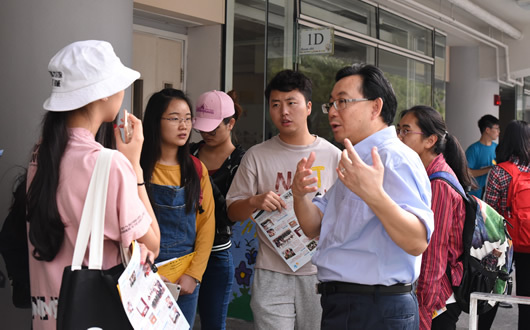 Students are highly recommended to attend the Preparatory Session for Student Exchange Programmes 2019/20 – Main Round Recruitment. 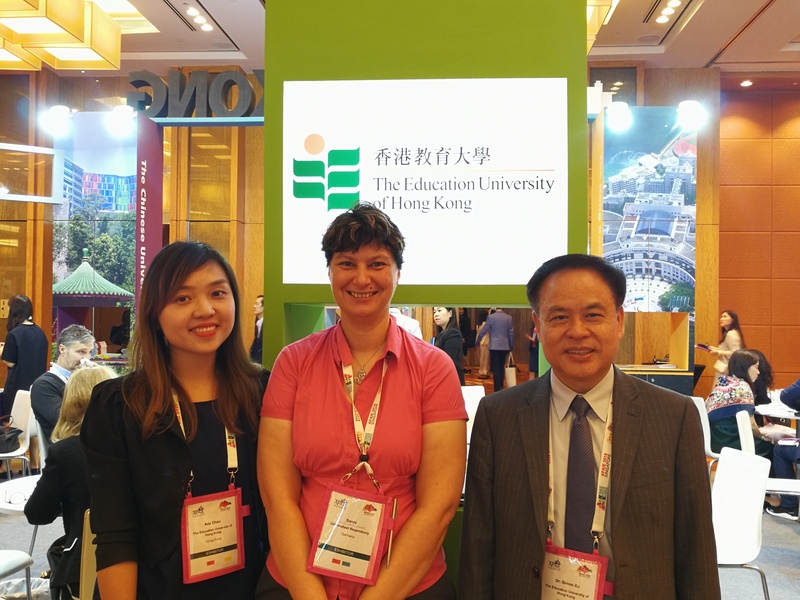 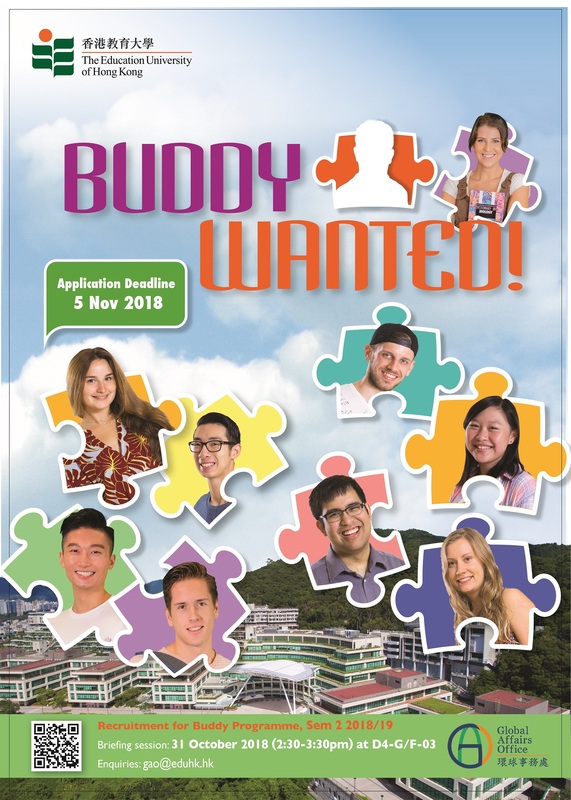 Students are highly recommended to attend the Information Session for more information on institutions in Mainland, Macau and Taiwan. 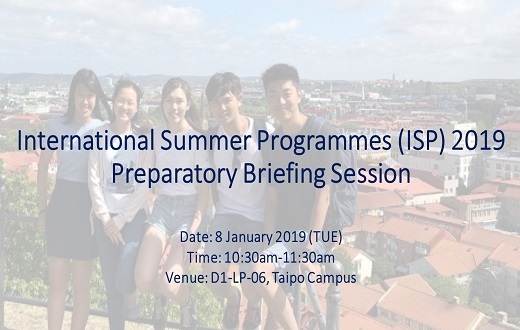 This session gives an overview of the application procedures and timelines, selection criteria, logistics and financial arrangement of International Summer Programmes. 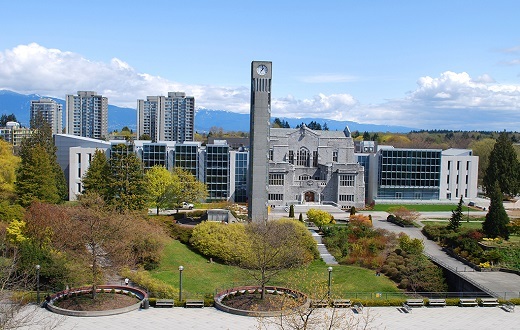 This session presents general information about UBC Vancouver Summer Program organized by University of British Columbia, Canada. 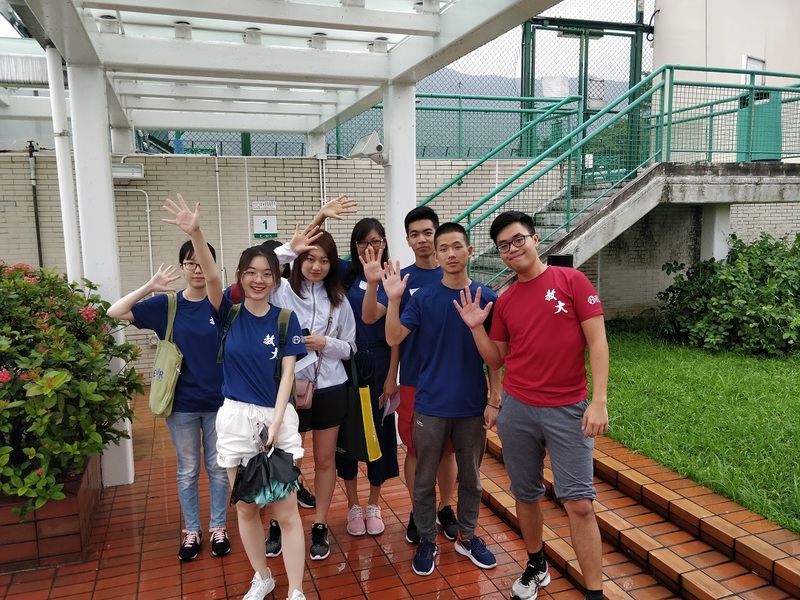 Wing Chun Kung Fu Class was organized on 4 Jan 2019. 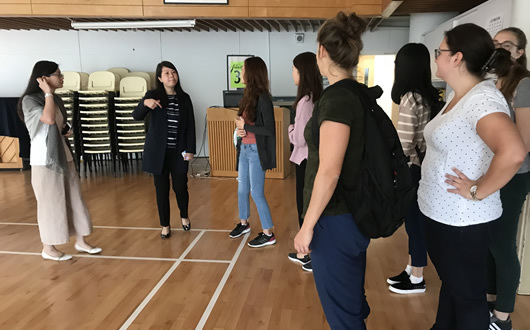 During the class, participants learnt and practiced several basic Wing Chun techniques (via solo and partner exercise) as well as the philosophy behind Wing Chun System. 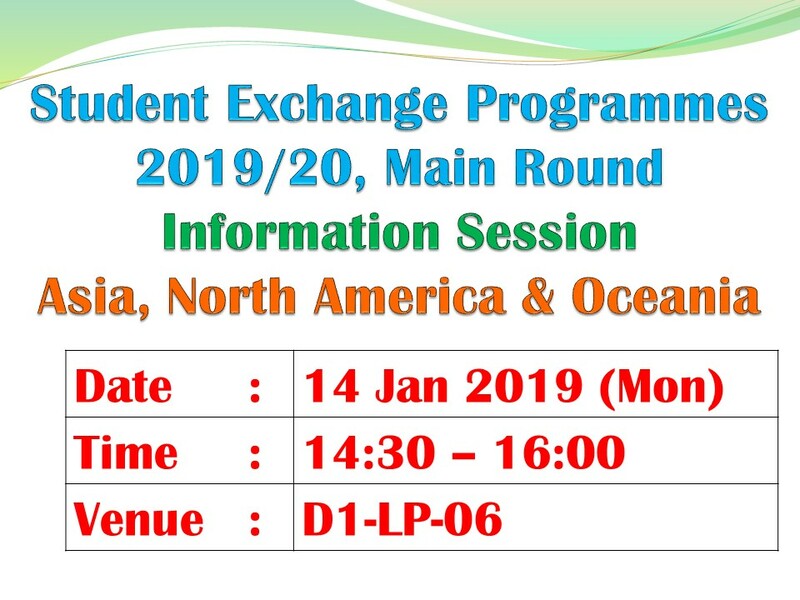 The inbound exchange students orientation programme in Semester 2, 2018-19 was held on 28 December, 2019. 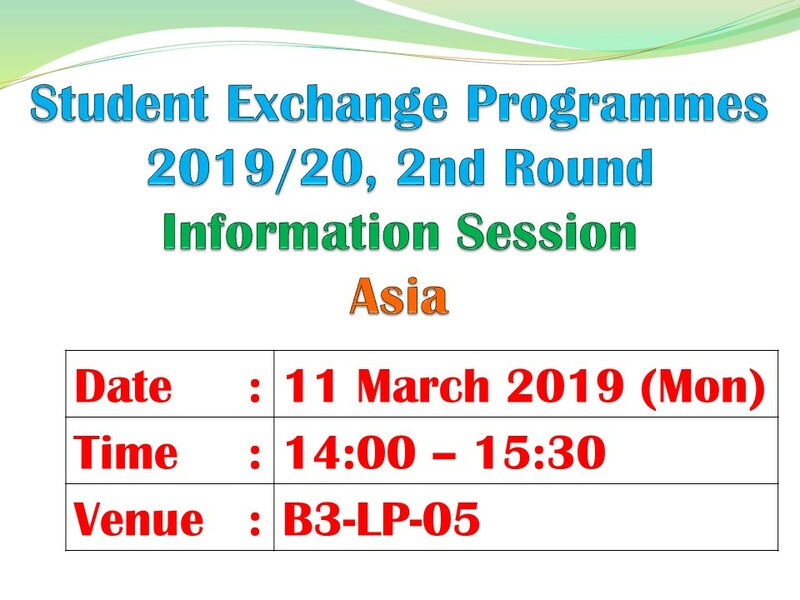 Students are highly recommended to attend the Information Session for more information on institutions in Asia (non-Greater China Region). 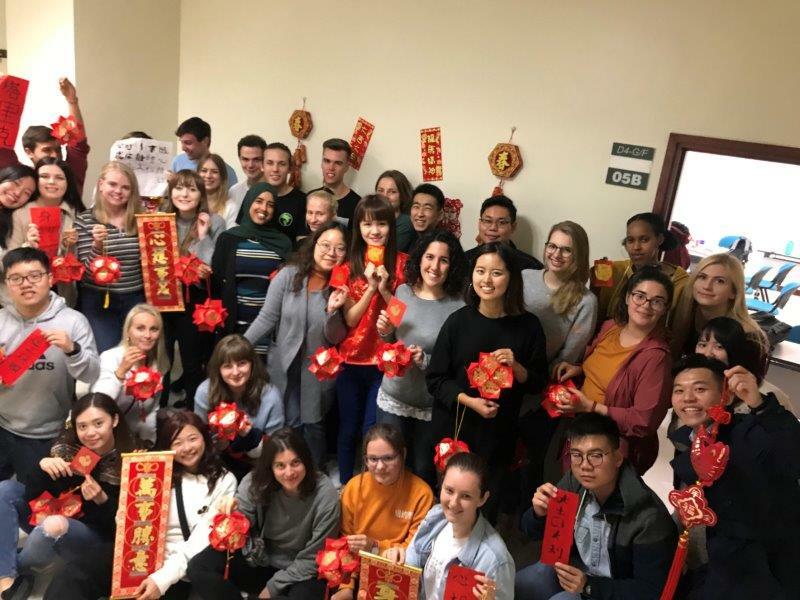 As Semester 1 2018/19 is coming to an end, a farewell party was organized for the departing exchange students on 07 December. Students are highly recommended to attend the Information Session for more information on institutions in Central and Western Europe. 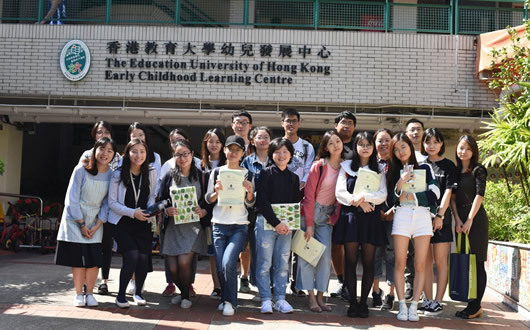 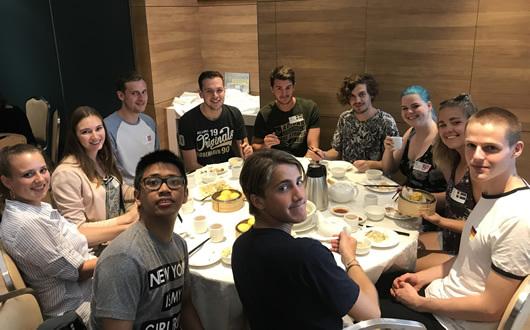 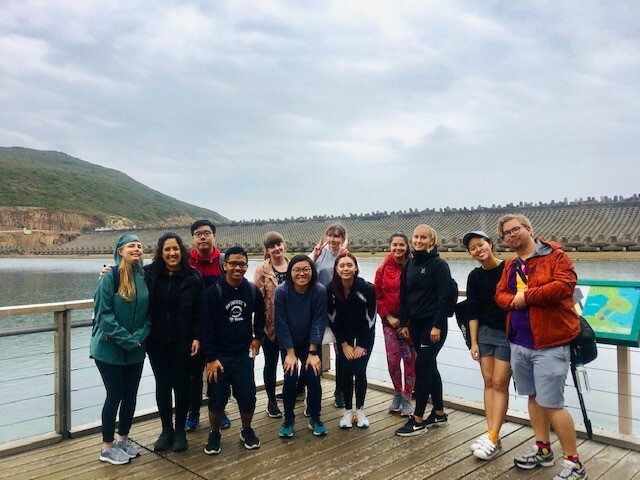 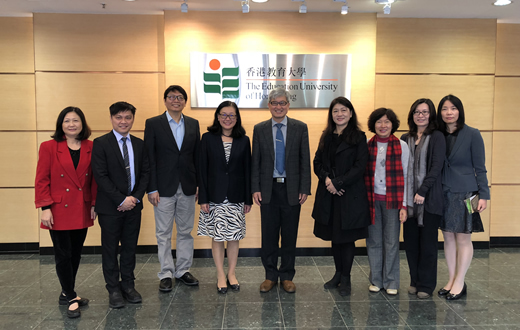 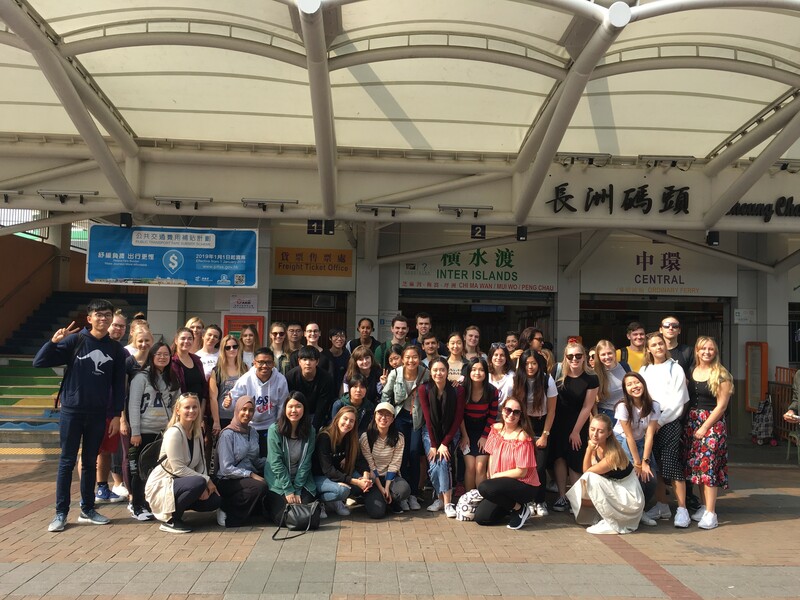 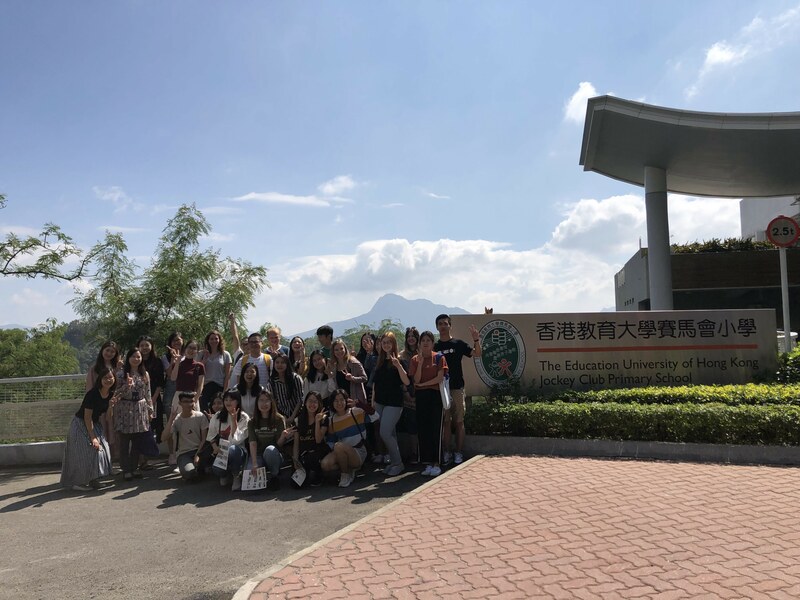 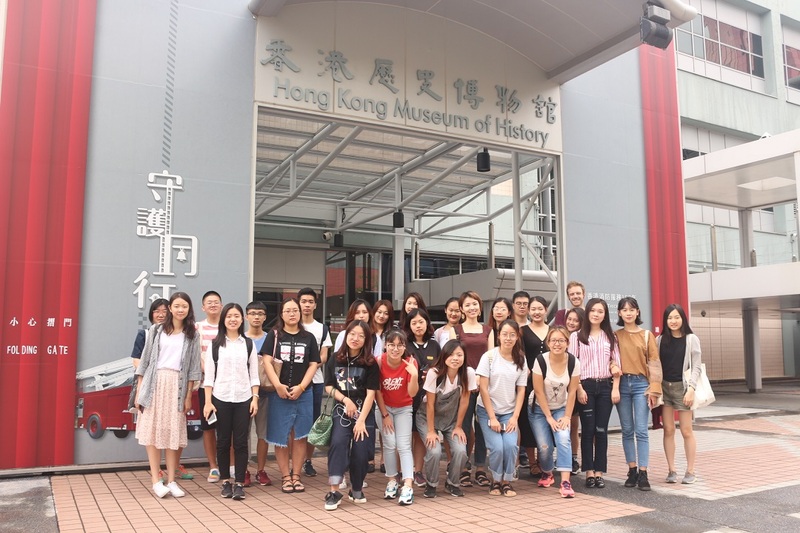 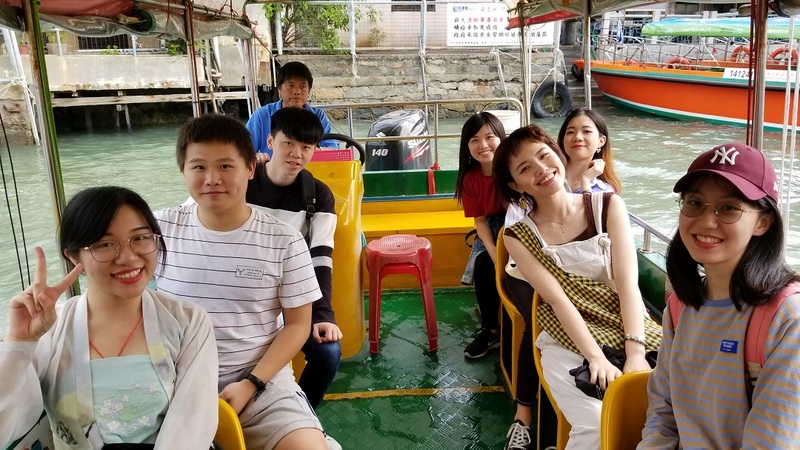 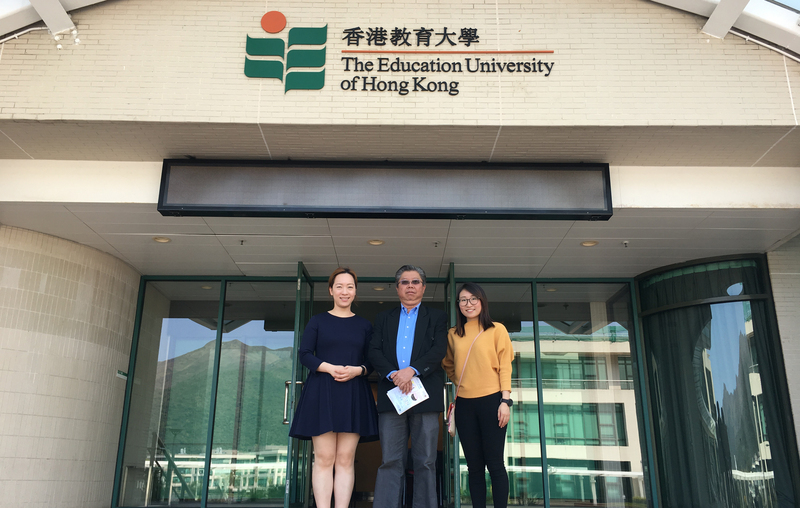 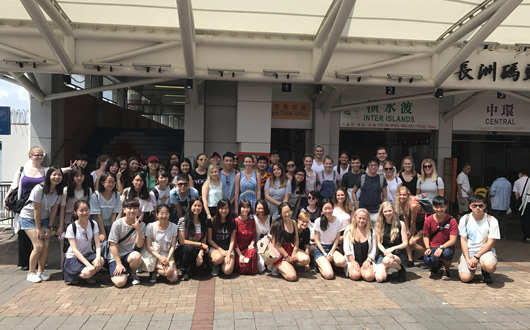 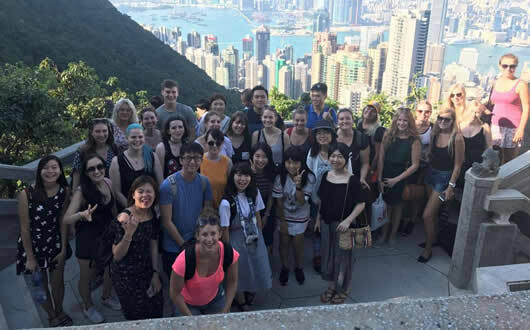 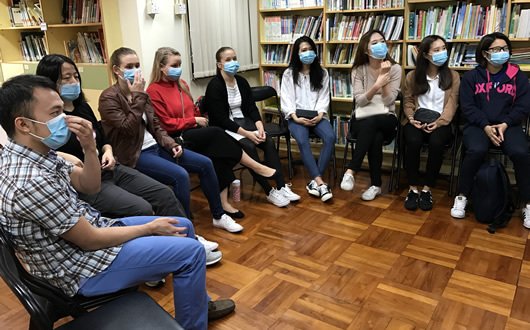 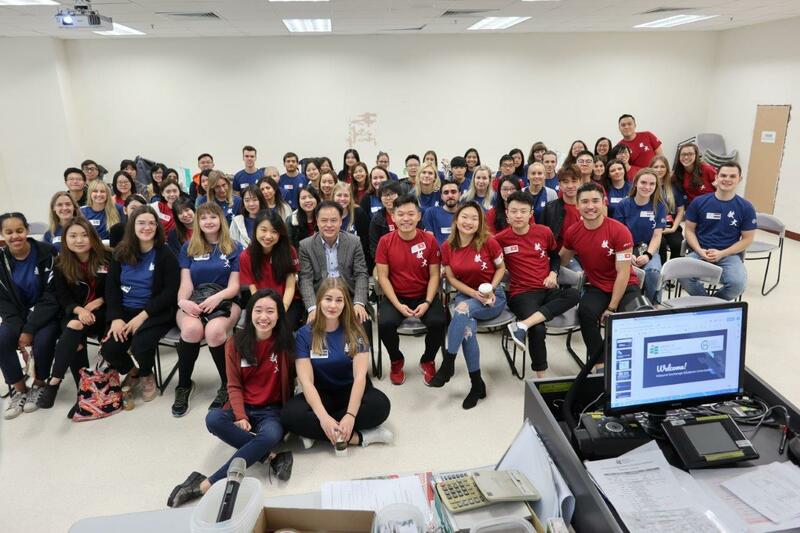 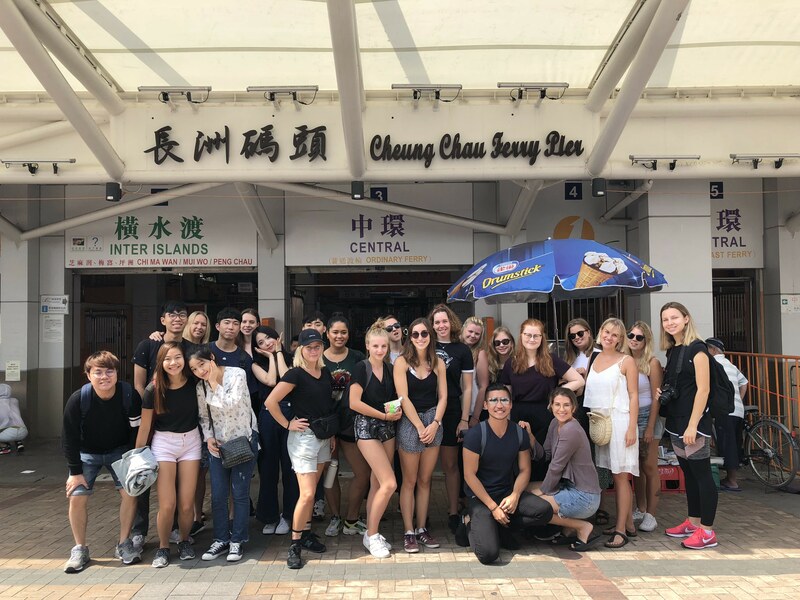 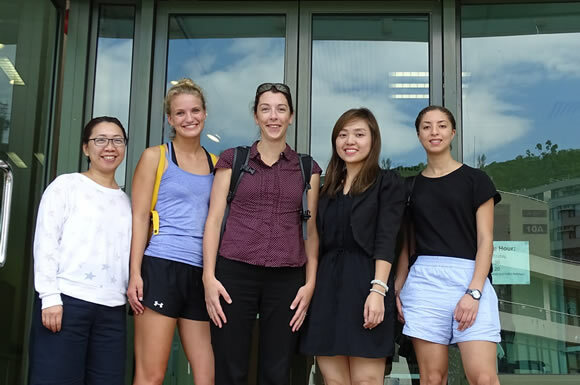 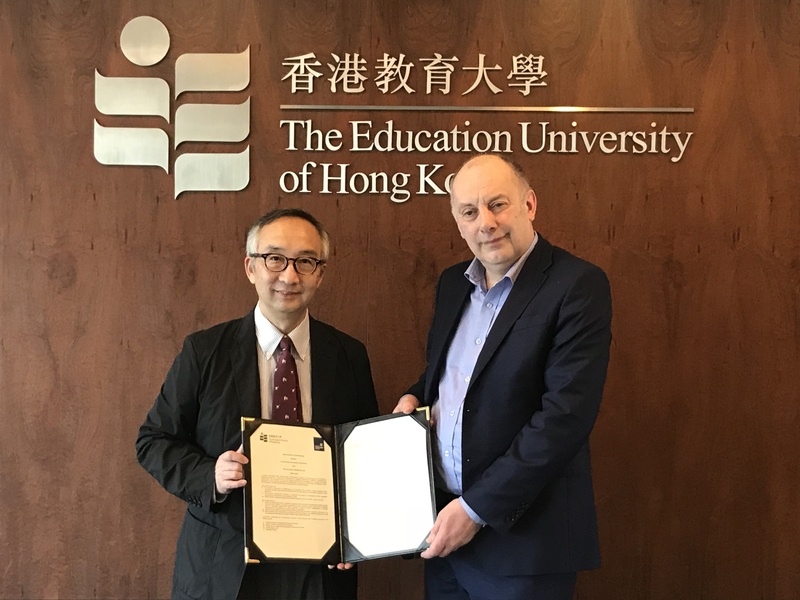 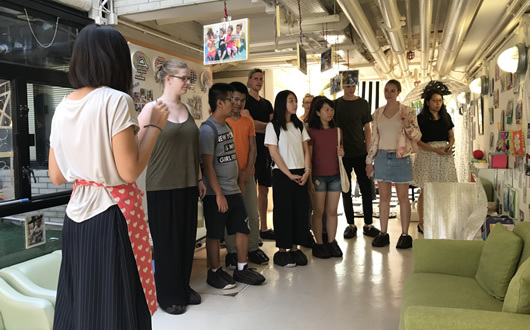 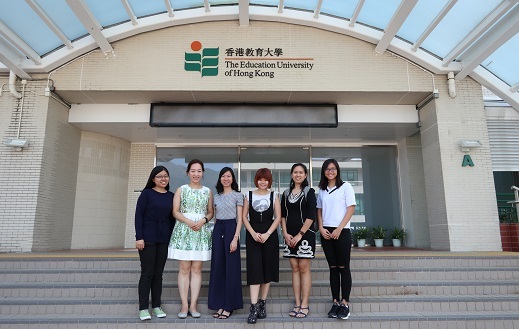 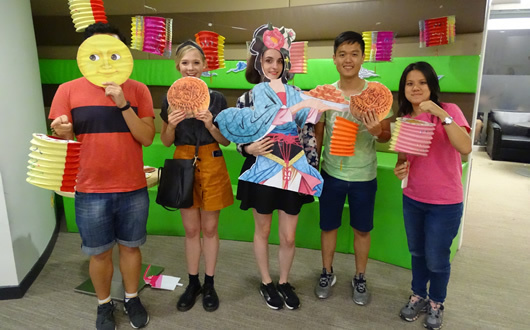 Exchange students visited EdUHK Early Childhood Learning Centre on 3 December 2018. 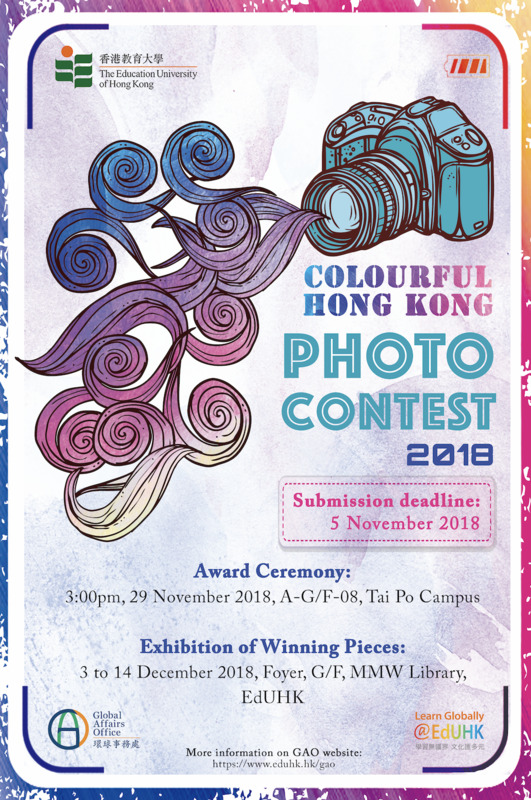 The prize presentation ceremony will be held in A-G/F-08, Tai Po Campus at 3:00pm on 29 November (Thursday), to be followed by an exhibition of the winning pieces at the Foyer, G/F of MMW Library for two weeks during 3 – 14 December 2018. 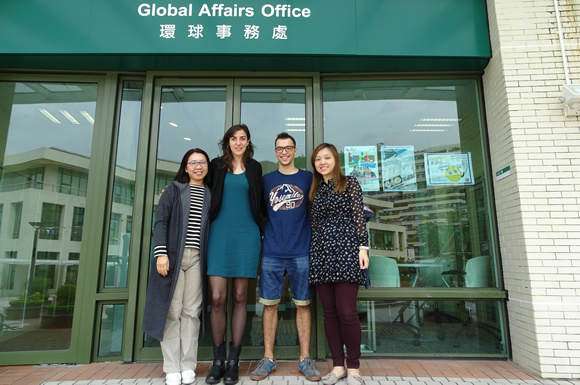 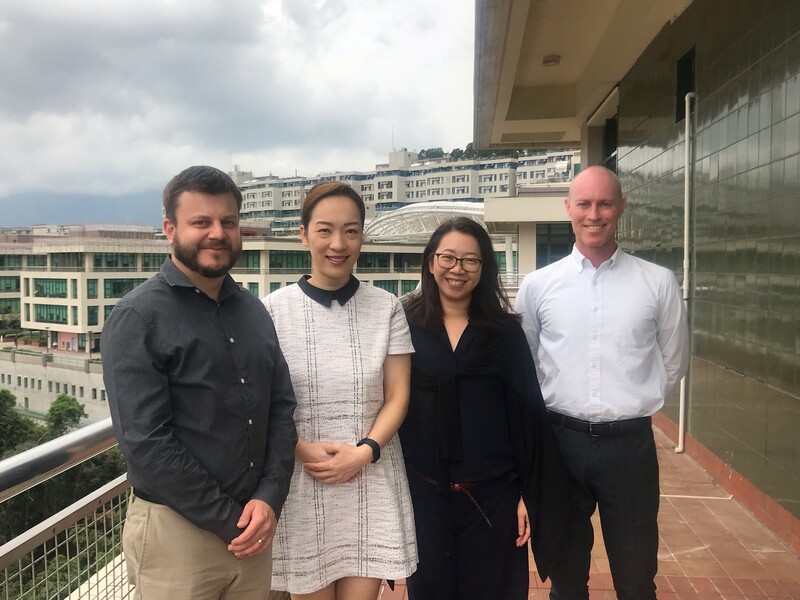 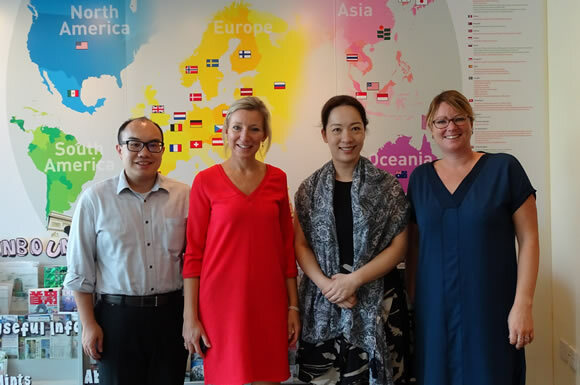 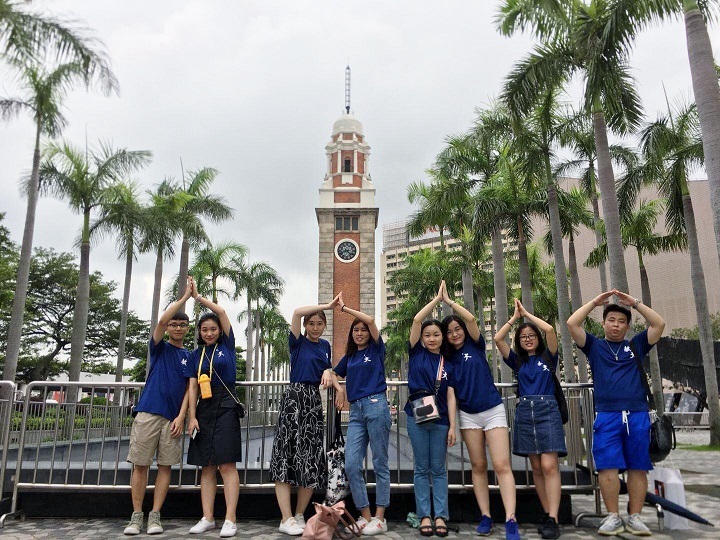 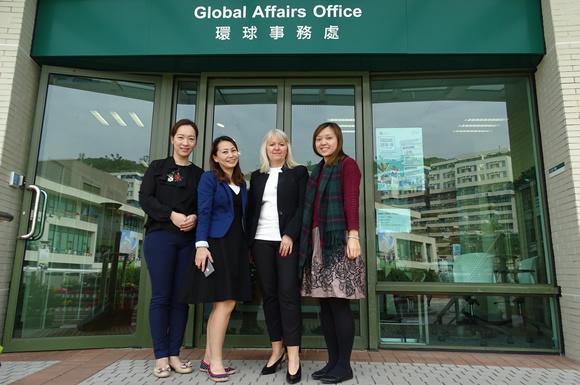 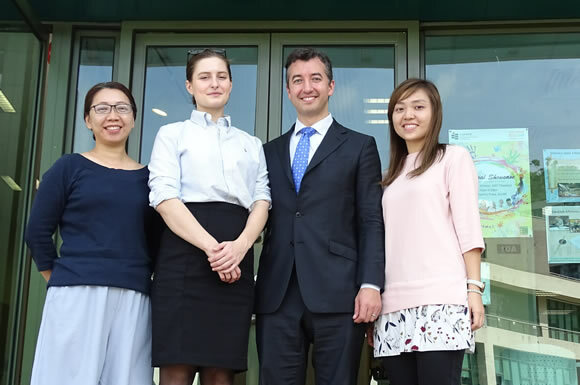 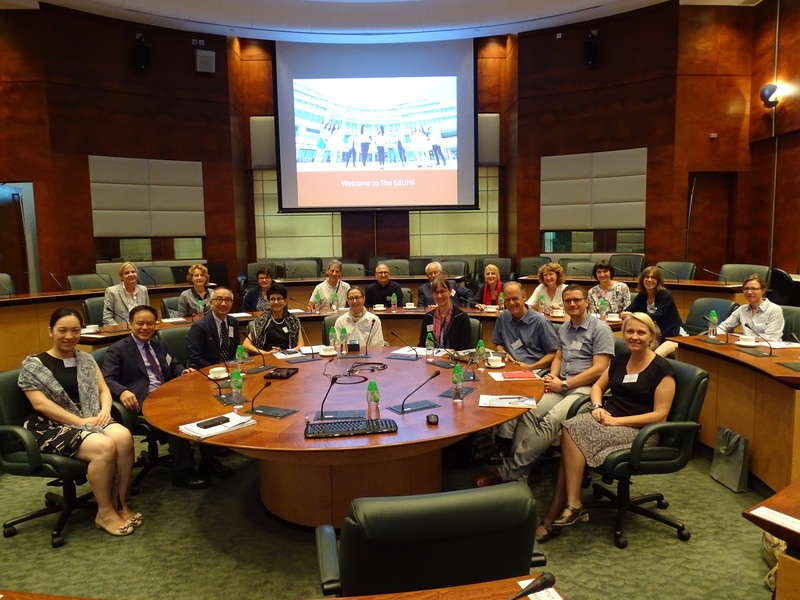 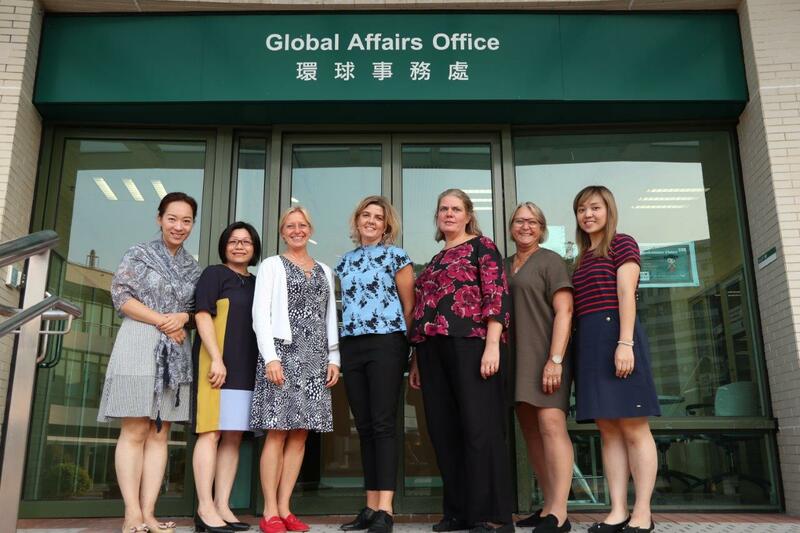 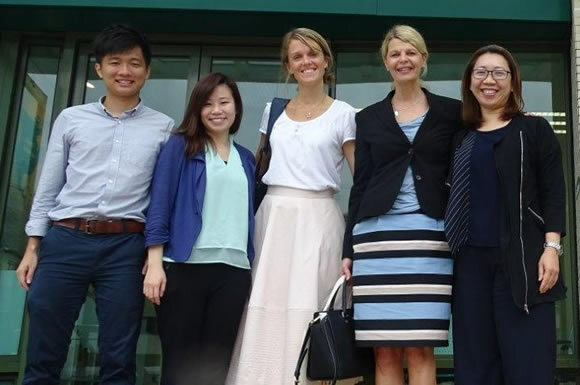 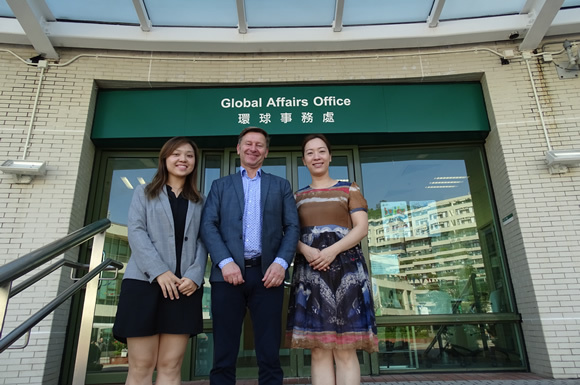 The Global Affairs Office (GAO) is pleased to announce that the Student Exchange Programmes 2019/20 – Main Round Recruitment is now open for application! 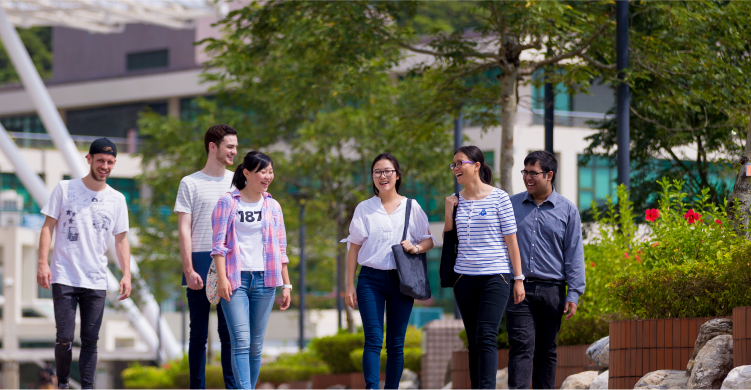 Student life isn’t all about books. 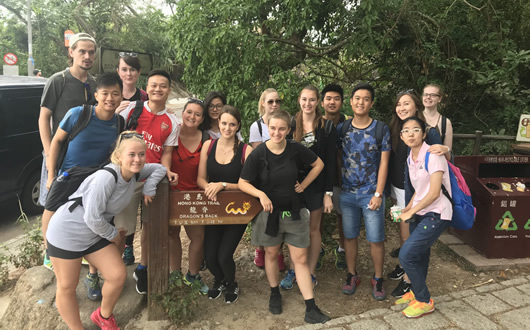 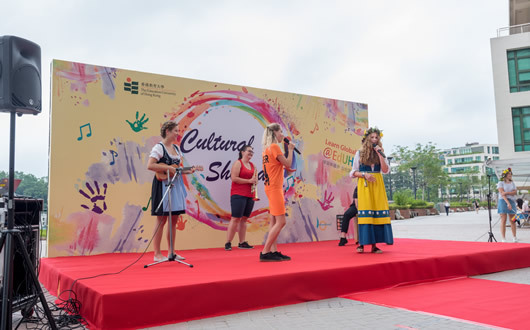 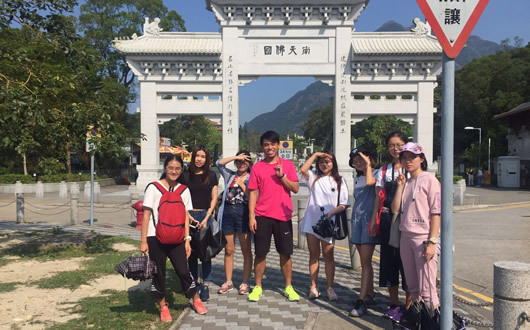 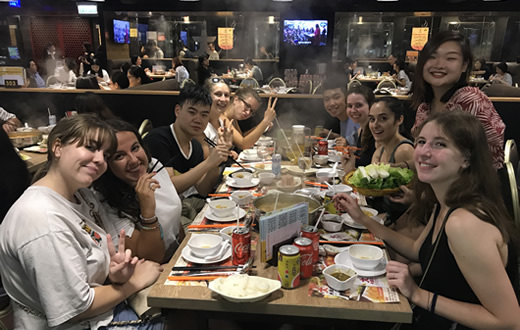 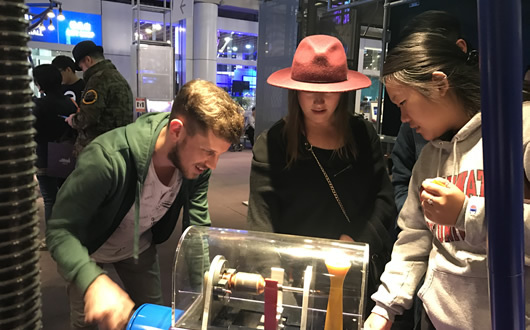 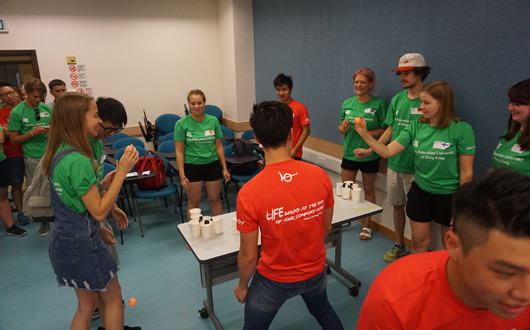 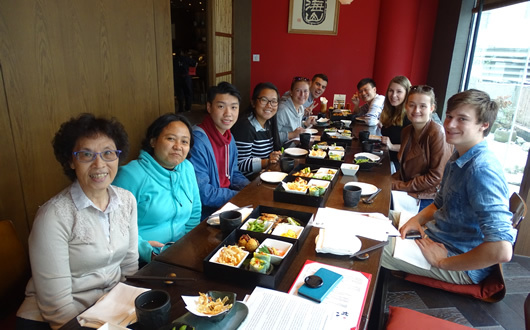 Student exchange can provide student with a chance to explore a new slice of the world as well as facilitate personal growth in self-independence, problem solving and interpersonal skills, etc. 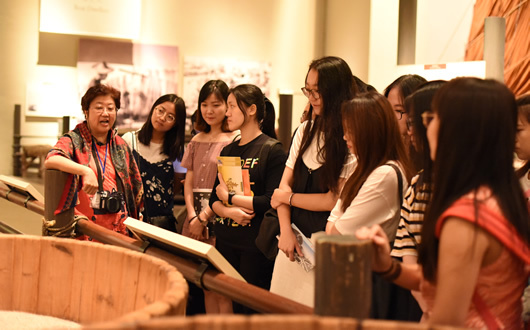 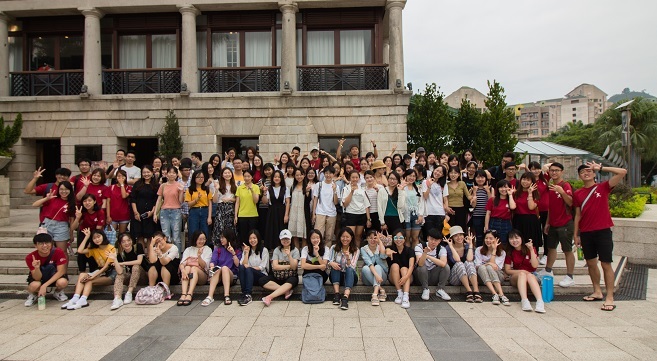 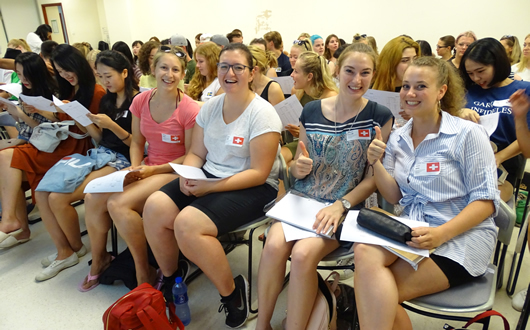 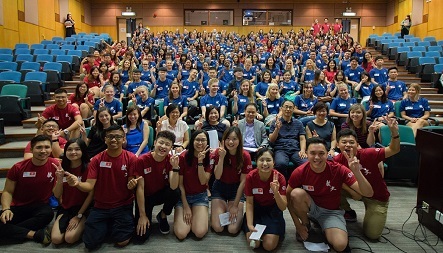 Almost 150 exchange students from 16 countries joined the orientation programme on 28 August 2018 with local buddies. 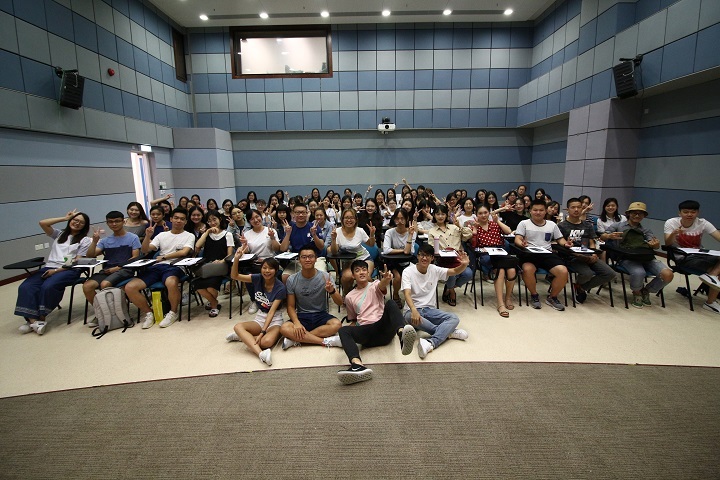 In order to help our students to be a good buddy in the coming semester, Buddy Training and Meeting was organized on 9 July 2018. 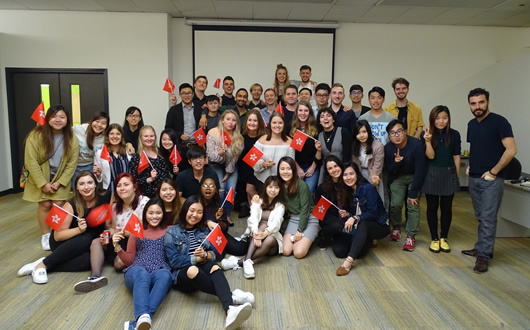 As Semester 2 2017/18 is coming to an end, a farewell party was organized for the departing exchange students on 20 April. 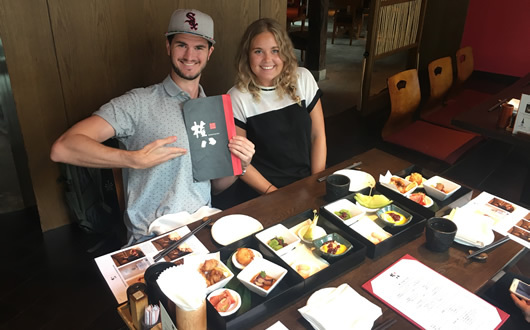 A relaxing afternoon at a high quality Japanese Restaurant "Gonpachi" in Causeway Bay. 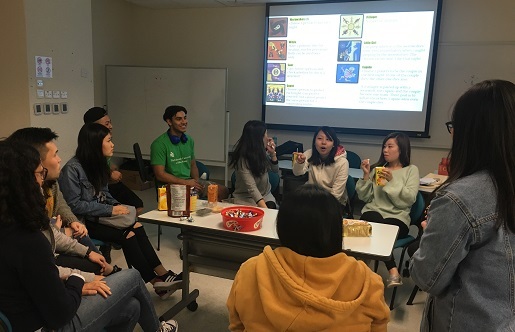 Exchange students and local buddies joining a fun Board Game Night. 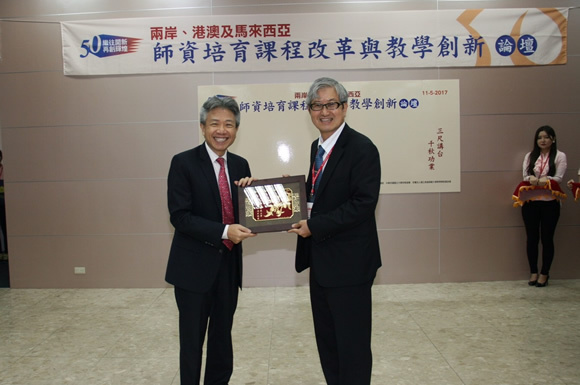 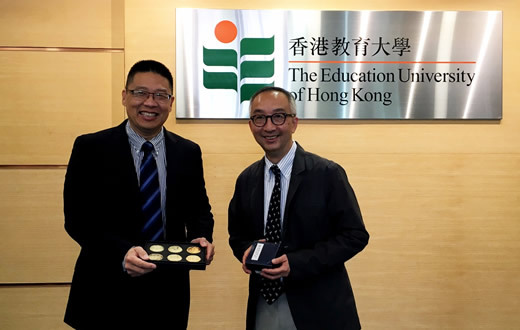 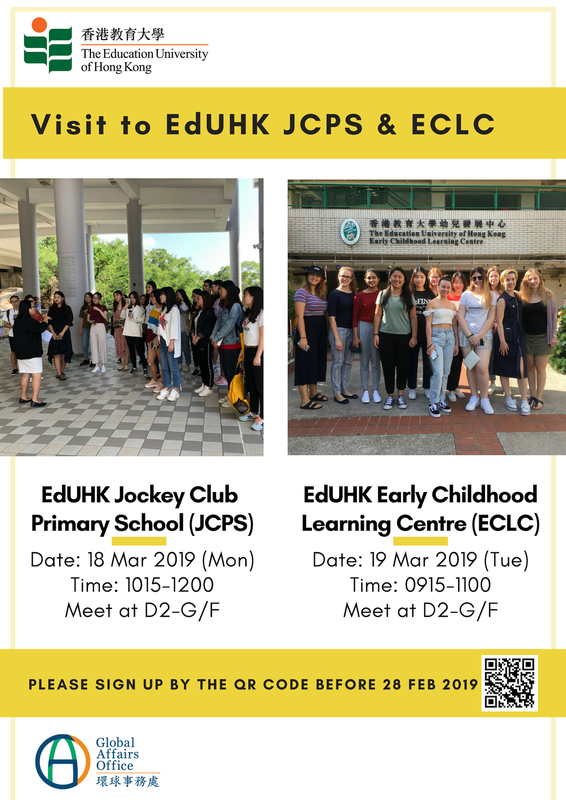 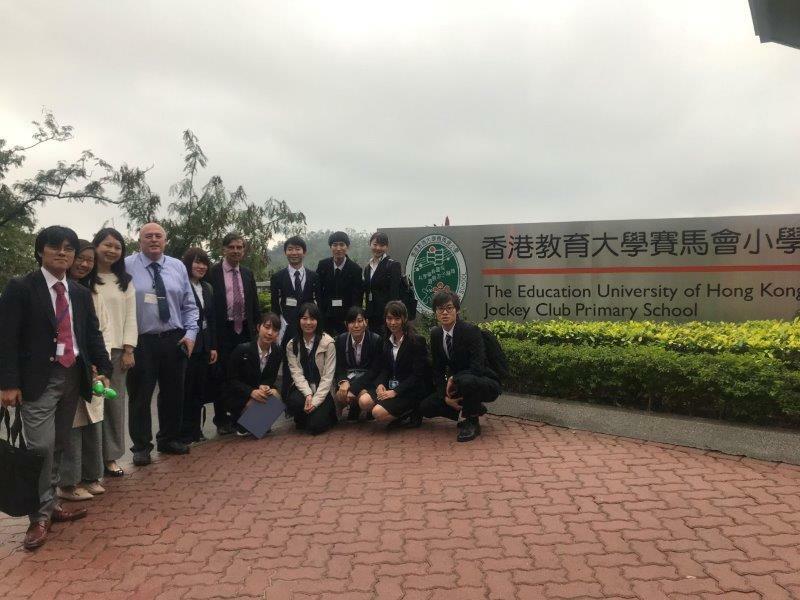 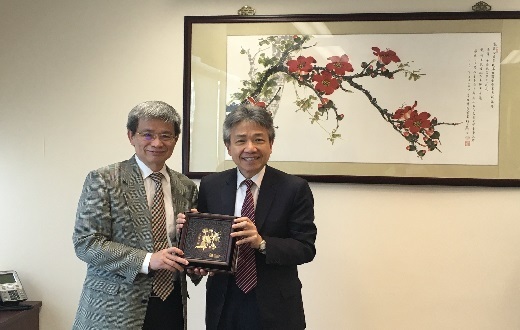 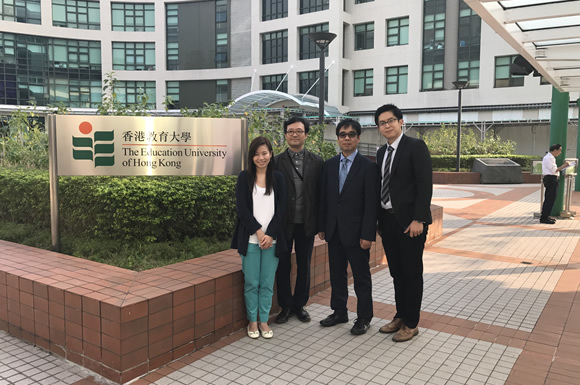 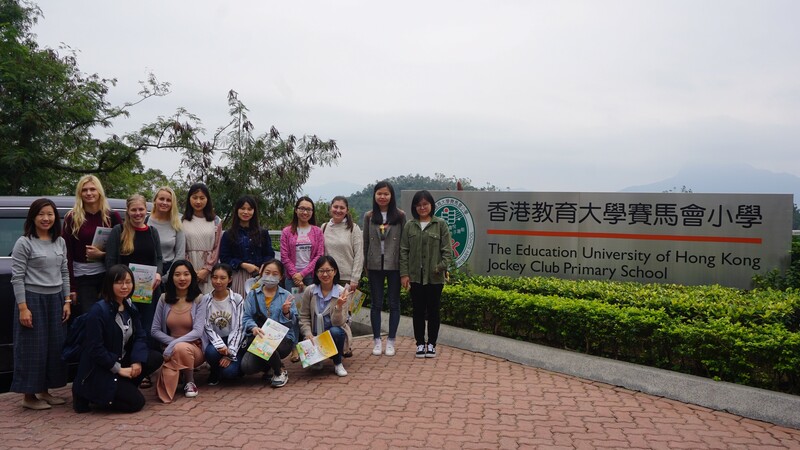 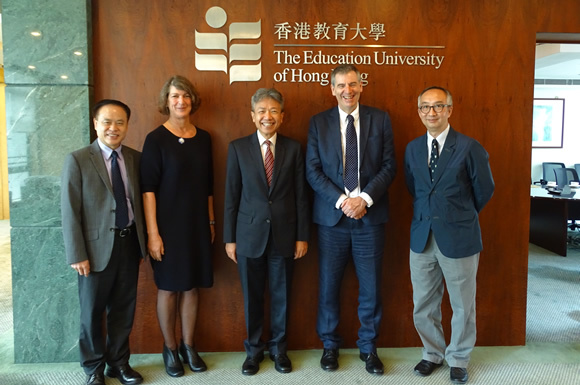 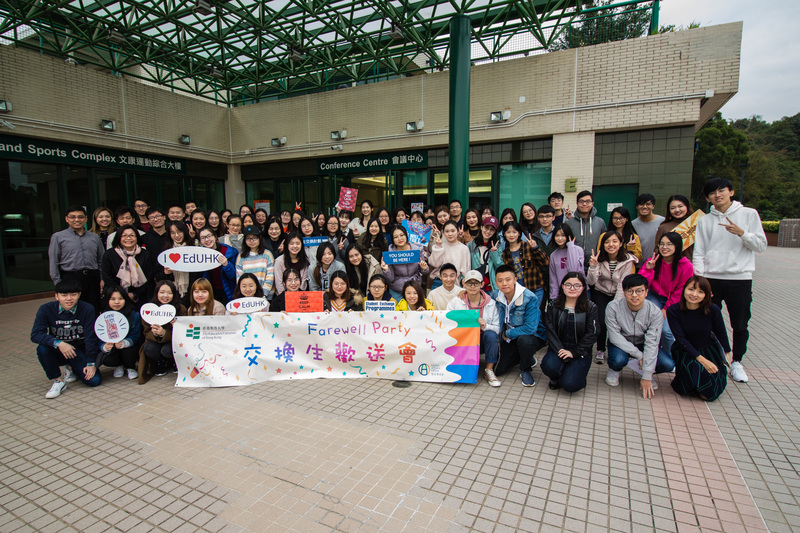 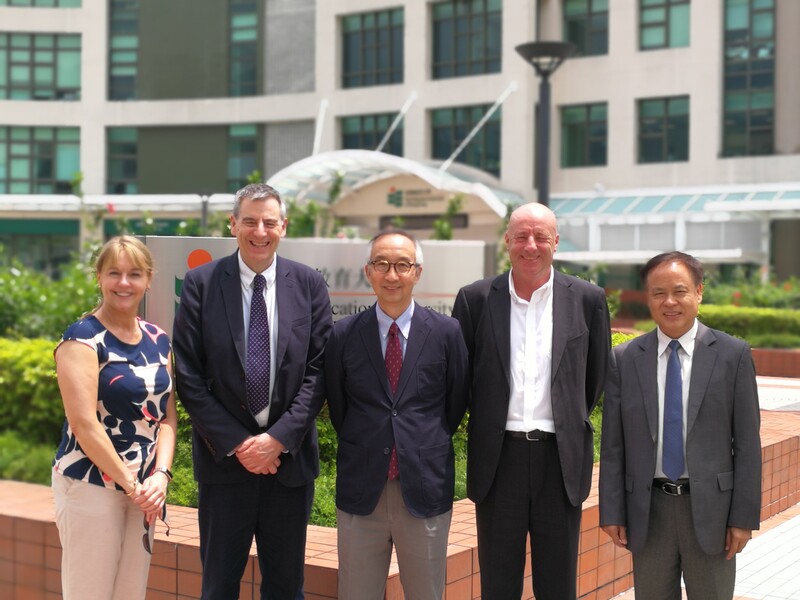 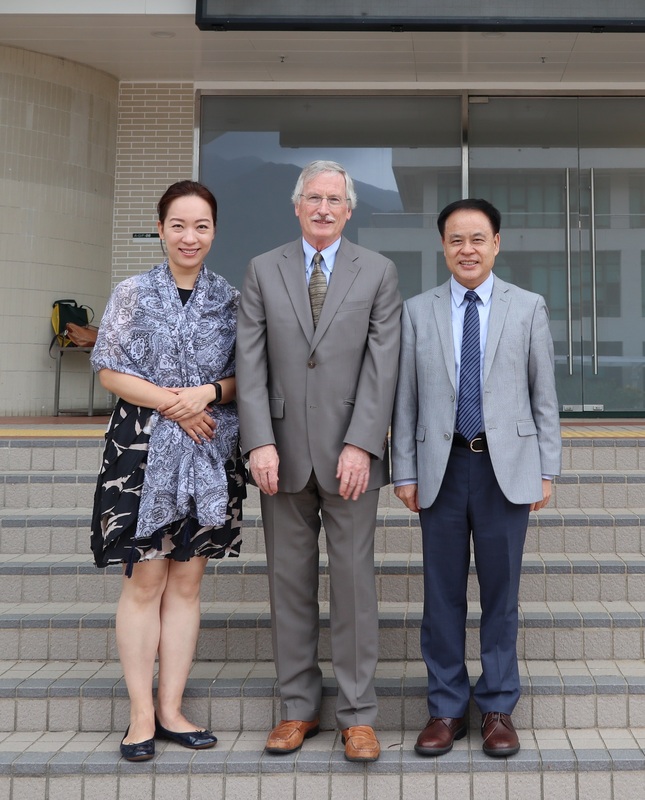 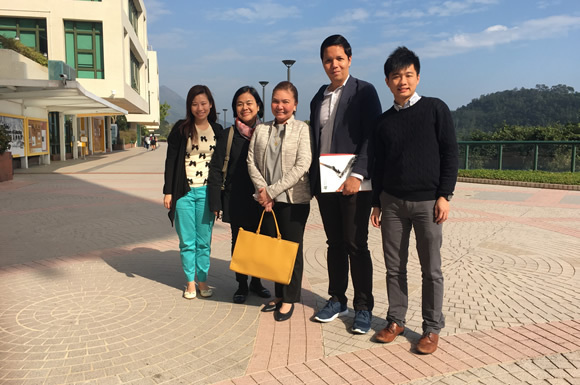 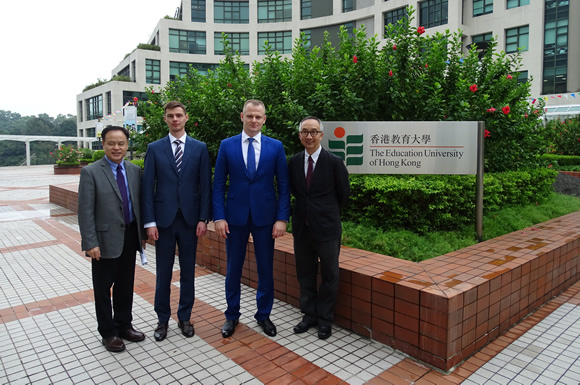 Mainland and Taiwan Exchange students visited EdUHK Jockey Club Primary School on 16 November 2017.